We’re halfway through October, and that means halfway through our holiday contest! Have you entered yet? Find us on Facebook and take part in our “Spooky Spots In Massachusetts” contest and you could win one of two $50 gas cards from MassDrive! Does this haunted spot look familiar to you? Make sure to “Like” AND comment on this Facebook post with your guess to be eligible to win! We still have a few more mystery pictures to post for the remaining Wednesdays in October, and before you know it we’ll be announcing the two winners of the $50 gas cards! Entry Instructions: Each person may enter by clicking “Like” on the MassDrive Facebook page and comment on the photo each week with their guess for the location in the photo. 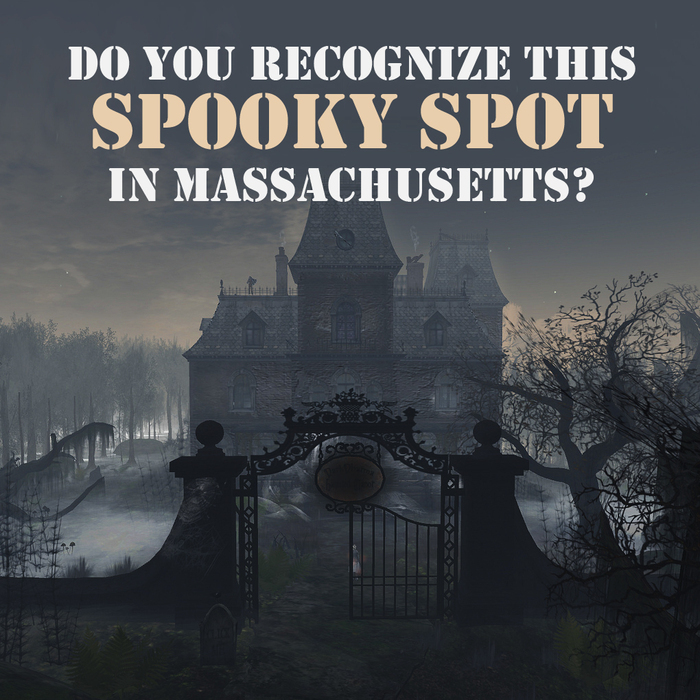 You may also enter the Contest by sending us the requested information by a postcard or letter addressed to “Spooky Spots In Massachusetts Contest” to our mailing address at 241 A Street, Suite 400, Boston, Massachusetts, 02110. Please include your submission and how to contact you by phone, email and mailing address. These complete Contest Rules may also be obtained by sending us a request at our address, above. All entrants must be Massachusetts residents and age 18 or older. Only one entry per person per post. No purchase of any MassDrive product is necessary and will not increase the likelihood of winning. Entrants may not submit content that contains any elements that violate a third party’s copyrights or trademark rights; or depictions of any individuals that have not granted permission to appear in the entry. The contest will begin on Wednesday October 1, 2014 and will end at 11:59 PM on Wednesday, October, 29th. After a photo is posted Wednesday of each week, entrants will be eligible to enter their guess until the photo location is revealed. The contest winners will be selected by MassDrive based upon the accuracy of each entrant’s guess and the amount of correct answers throughout the month. It will be judged upon adherence to our contest rules. The winners will be announced in a post on our Facebook page the following day. The winners can inbox us with their address’ and we will mail the gas cards to them. The contest winners will each be mailed a $50 gift card to Exxon Mobil. Employees and family members of MassDrive or Next Generation Insurance Group LLC are ineligible to enter. MassDrive reserves the right to cancel, modify or suspend the Contest, if in its sole discretion any problem prevents the Contest from running as planned. All entrants must agree to release and hold harmless MassDrive from any claim by the entrant associated by entrant’s participation in the Contest. MassDrive is not responsible and cannot be held liable for technical errors or other things that may prevent the promotion from running as planned. MassDrive also reserves the right to substitute the contest prize with another prize of equal or greater value if the advertised contest prize is not available. These Contest Rules shall be governed by the laws of the Commonwealth of Massachusetts, excluding its conflicts of laws provisions. All entrants must agree to release and hold harmless Facebook from any claim by the entrant associated by entrant’s participation in the Contest. This promotion is in no way sponsored, endorsed or administered by, or associated with, Facebook.